Female high school student Mizuki (Airi Matsui) visits Manda Finance to borrow money. Ginjiro (Junior Chihara) ignores her and Ryuichi (Shunsuke Daito) kicks her out of their office. Several days later, another female high school student comes to Manda Finance to borrow money. Ryuichi kicks her out as well. Meanwhile, Shuhei (Itsuji Itao) borrows money from Manda Finance. 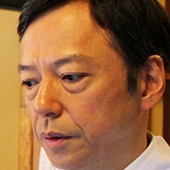 He is the owner of Wagashi store in Minami. The store is located in an area where construction of a shopping center has been discussed. 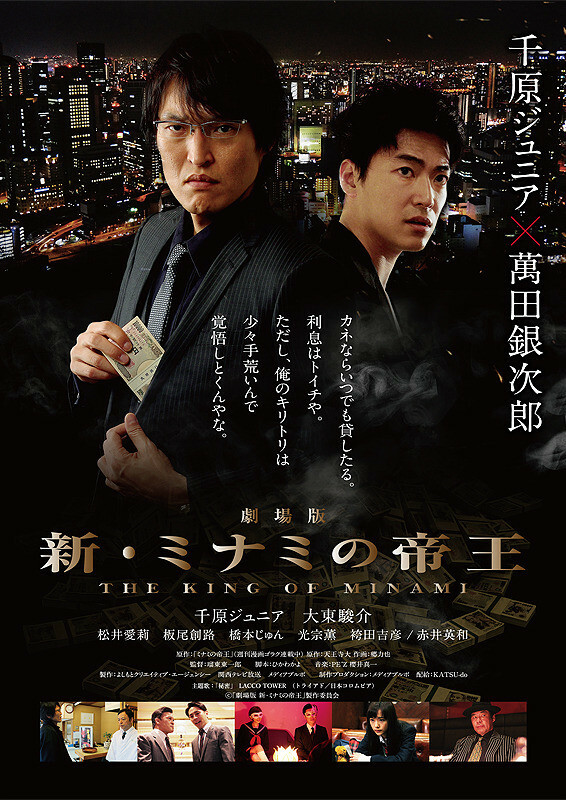 Land speculator Yonosuke (Yoshihiko Hakamada) pretends to help the Minami store owners, but, he and politician Ogasawara plan to kick the store owners out. 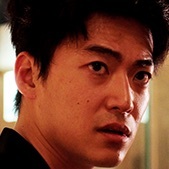 One day, Ginjiro and Ryuichi learn that their client is targeted in an online attack. Movie is based on manga series "Minami no Teio" written by Dai Tennoji and illustrated by Rikiya Go (first published March, 1992 by Nihon Bungeisha in "Weekly Manga Goraku").